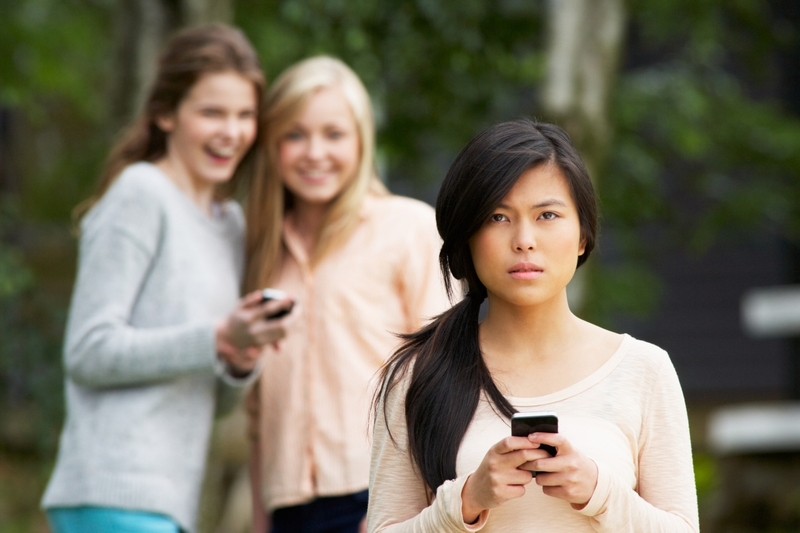 Where are all your friends during a cyberbullying episode? Your child is in elementary school and is begging you to buy them a cell phone, an iPod and iPad. Anything, as long as they can communicate with their friends, either by texting or through social media. As a parent, you’re worried about cyberbullying. Indeed, up to 30% of children and adolescents admit to cyberbullying others, while 25% of students report being victimized on electronic platforms. You rationalize that your child has lots of friends and that they will stand up for them in a bullying situation. Do they? What is the role of the bystander/friend during a bullying incident? In a study published recently in the journal Computers in Human Behaviour, researchers from McGill University’s Department of Educational & Counselling Psychology interviewed elementary and high-school aged students to learn more about their thoughts on the role of bystanders in cyberbullying. A total of 100 children and adolescents, aged 8-16 years old participated in the study. The children read four stories that depicted cyberbullying. In all the stories, the bystander was neutral and did not interfere with the bullying. For two of the stories children were asked to justify a bully's behaviour and for the other two stories, they were asked to justify the bystander's behaviour. The article “The influence of participant role, gender and age in elementary and high-school children’s moral justifications of cyberbullying behaviours” was published June 2018 in Computers in Human Behaviour.